Perfect for the field and the road. 0% Financing for 84 Months! Providing outstanding service is a top priority for us. Whether you need parts, equipment or service we will be there for you. As an AGCO brand dealer, we specialize in Fendt, Massey Ferguson, RoGator and Challenger lines. Our shortline includes Brandt, Morris and Supreme. We are a leading supplier of hay equipment to the region. We also carry a variety of used farm equipment as well. 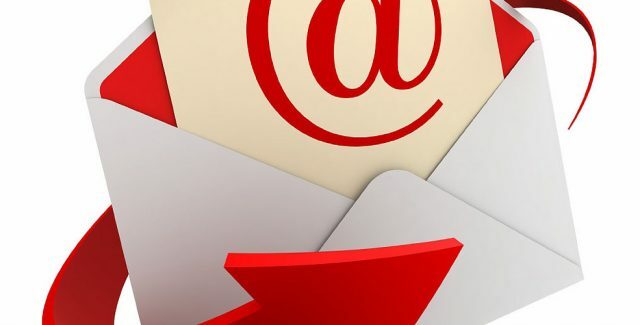 Receive a monthly update on new equipment, promotions and deals delivered right to your inbox! 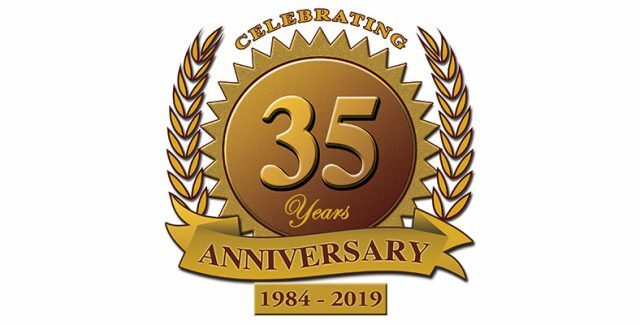 We're proud to be celebrating our 35th anniversary this year. Thank you to all of our customers for your support throughout the years! We wouldn't be here without you. We're having some fun by doing 35 contests in 35 weeks on Facebook! 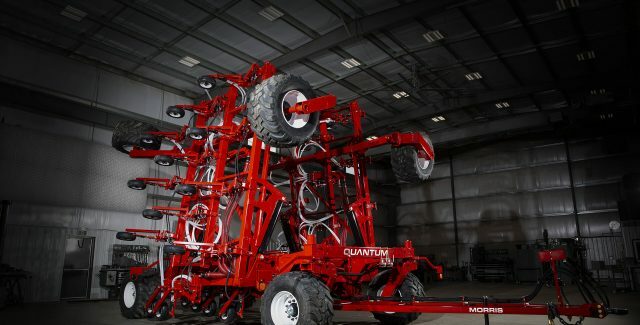 Morris is reinventing itself in the air drill market with the release of the Quantum. The durability of this drill far surpasses many in the industry. Find out why Morris' air distribution, floatation tires and row spacing options are setting the standard. Challenger's RoGator C Series is one intelligent application system. It is engineered with the new LiquidLogic™ technology which reduces off-target application, speeds up the clean-up process and lessens waste. 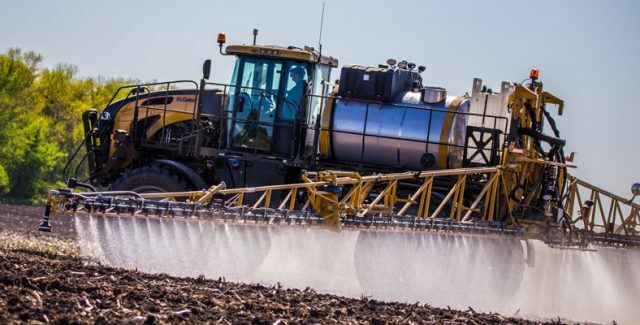 This high performance sprayer is loaded with features to save you money and increase your yield. 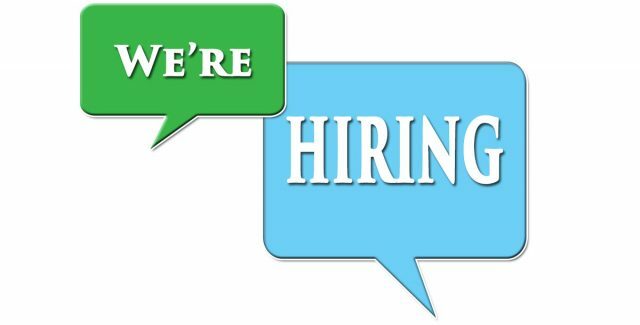 We have two full-time positions available at Hanlon Ag Centre. Be a part of a great team! Apply today!